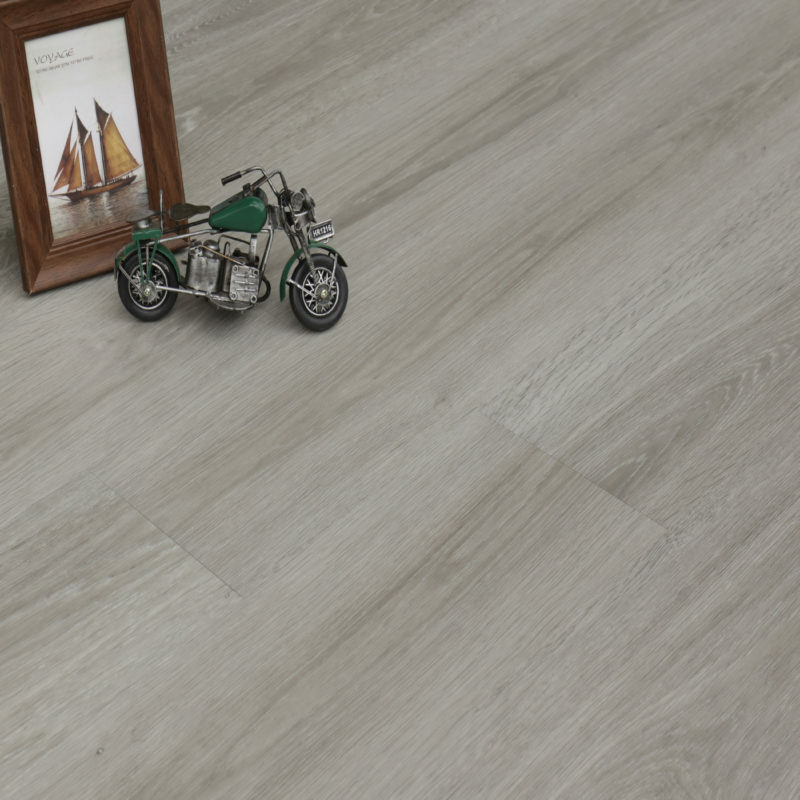 This French Grey wood effect flooring is the perfect addition to any home. 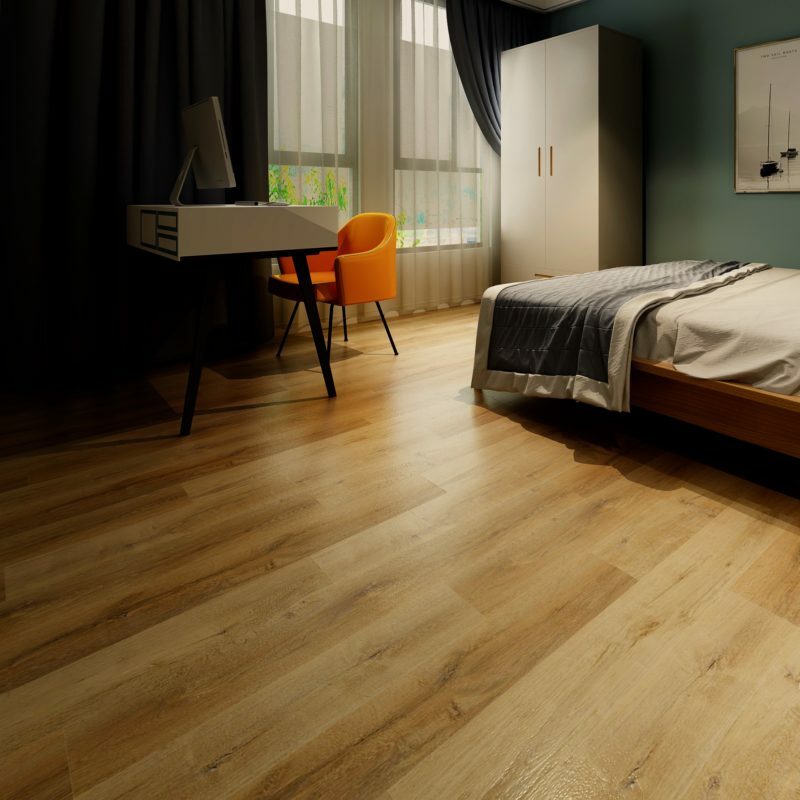 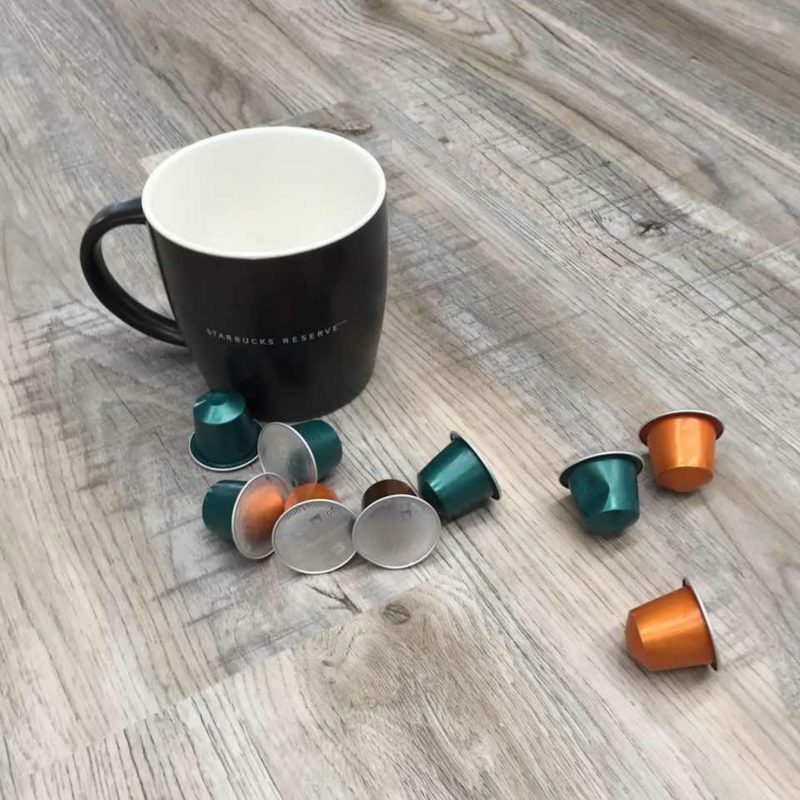 At 6.5mm thick, this Wood Plastic Composite Luxury Vinyl Flooring is an incredibly hardwearing floor, which is often used on an industrial scale. This LVT is completely waterproof, meaning it is excellent in bathrooms, kitchens and garages, however with these stylish designs, it would look great in any room around the house. 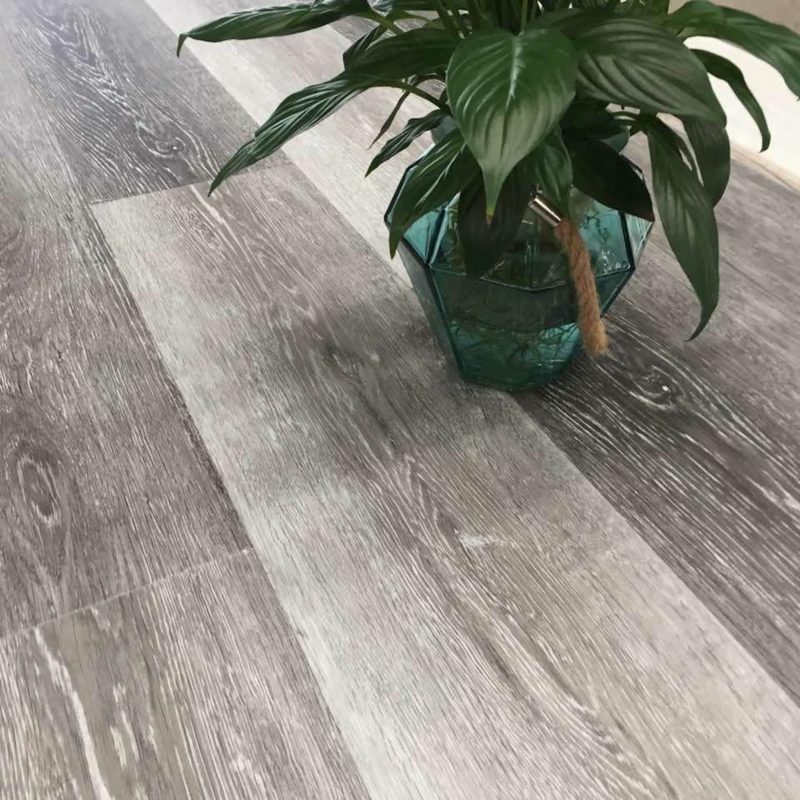 In addition, this LVT comes with a built in 1mm acoustic underlay, as well as a Valinge 2nd generation click system for ultimate ease of fitting. 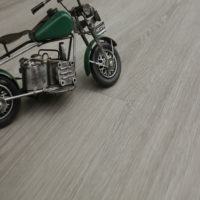 So say goodbye to old-fashioned linoleum sheets, and say hello to these easy to install, click system vinyl planks. 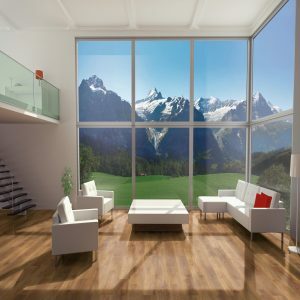 Hallway – Lounge – Kitchen – Bathroom – Bedroom – Conservatory – Basement & compatible with Underfloor Heating! 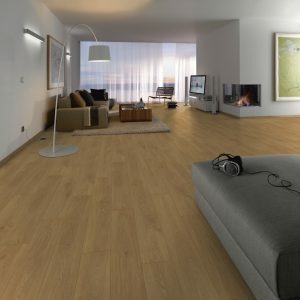 It is advised to allow your Luxury Vinyl floor to acclimatise for a period of 24 hours before fitting. 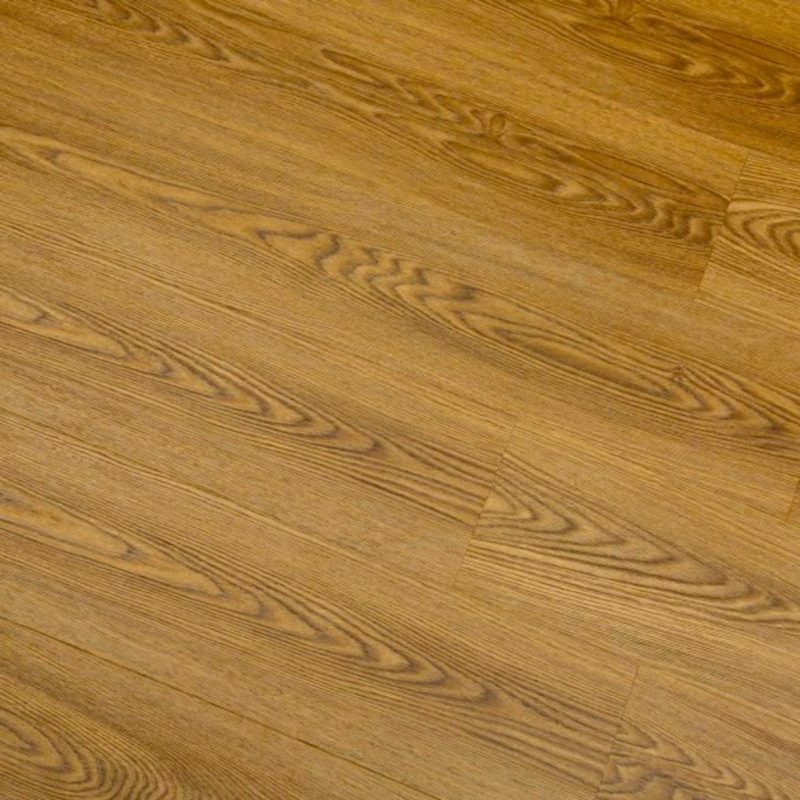 You should also check the condition of your subfloor, ensuring that it is level and free of any dirt or debris. 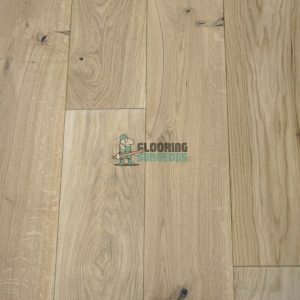 Although Luxury Vinyl flooring is fully compatible with under floor heating, you must ensure that the underlay is also compatible, i.e. 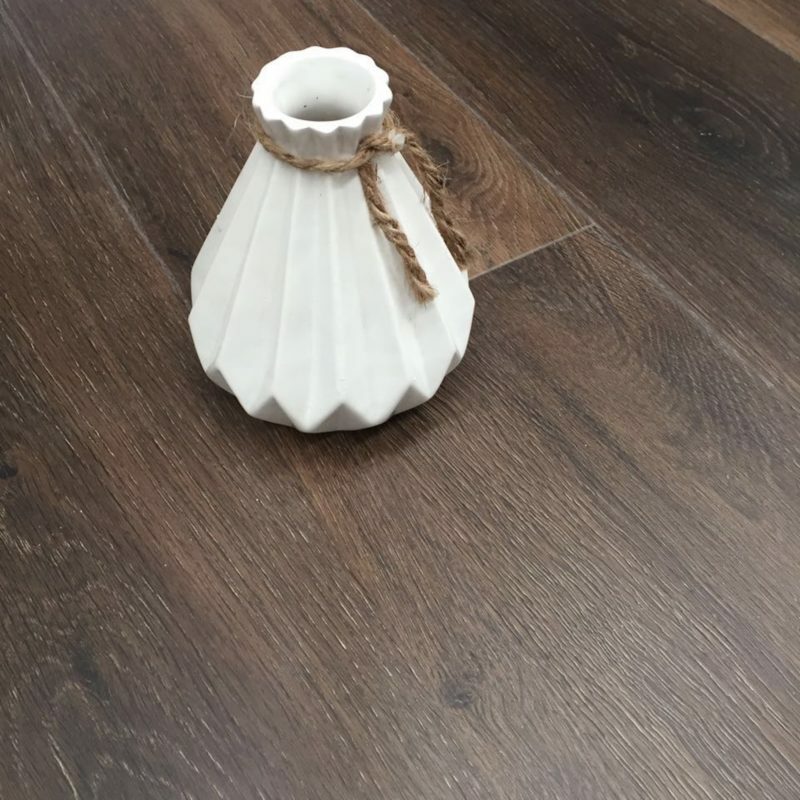 it can distribute heat evenly across the floor (fit for purpose). Once you’ve positioned your underlay, Luxury Vinyl planks can be laid from any edge of the room. 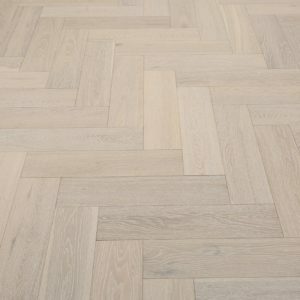 Be sure to use expansion spacers as you go along, maintaining at least a 10mm gap between the flooring and the wall. Remember, a majority of our Luxury Vinyl boards have simple locking systems, which are incredibly easy to use. 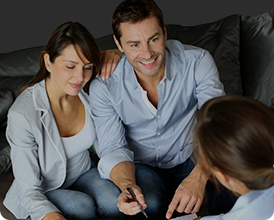 Every plank will fit together like jigsaw pieces, creating a resilient, tight bond across each and every board. 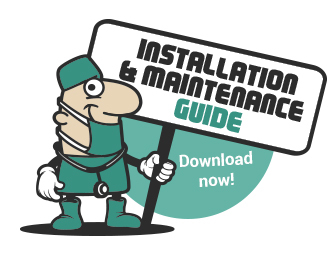 For more detailed information on Fitting & Maintenance, you can now download our very own luxury vinyl guide or simply view this on our ‘Advice & Support’ page.